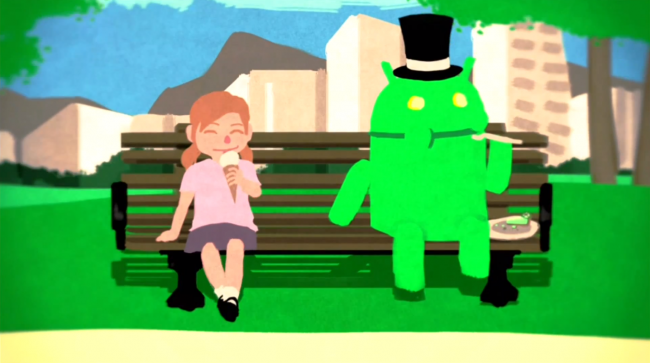 Before last week’s Google I/O, rumors were almost certain that we would see a new version of Android announced. In case you haven’t heard, we didn’t get one. Nothing. Although, during the conference, Google wasn’t prude about dropping some clues/hints about the next Android release during certain developer sessions. 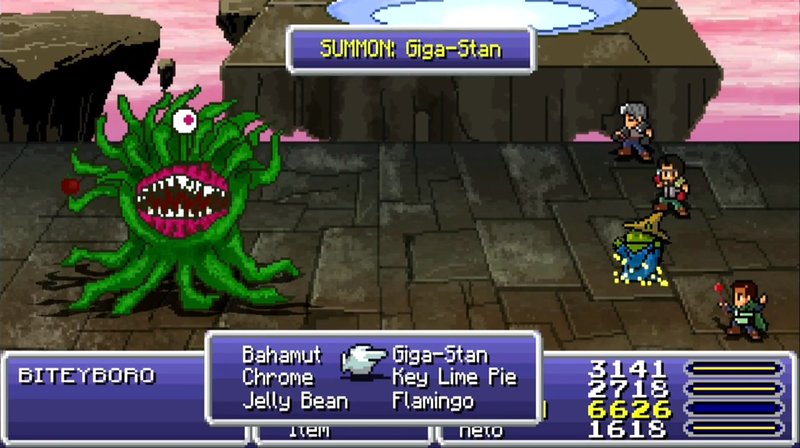 The image above was taken from a video during one of the developer presentations and looks to show our little Android eating some Key Lime Pie. Of course, that was not the only reference that was found either. Below, you can see that one of powers listed is Key Lime Pie, along with Jelly Bean and Chrome. These two little easter eggs are not a confirmation that the next version of Android will be named Key Lime Pie whenever we see it, but Google has been known to do little jokes like this before. According to reports last week, we will more than likely see Android 4.3, still known as Jelly Bean on June 10. That’s right around the corner.